Home remodeling, such as updating your kitchen, siding or replacing your windows can completely revolutionize the functionality and look of your home. 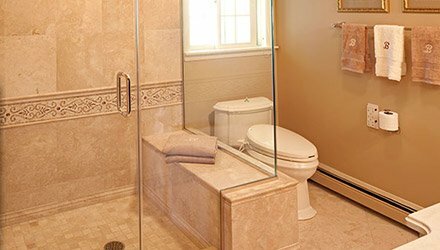 By optimizing space, design and features, everything from materials, colors and textures can be customized and enhanced to increase your home’s value. Kitchen remodeling can completely revolutionize the functionality of a kitchen. By optimizing space, design and features, everything from food prep to storage and cabinetry can be customized and improved to better your personal lifestyle. 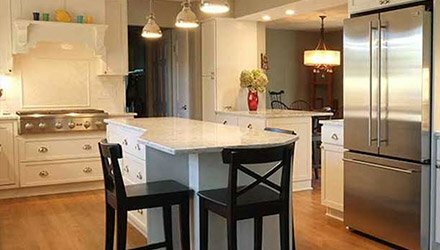 Welcome to Callen Construction, a family-owned, award-winning remodeling firm serving the counties of Milwaukee, Waukesha, Walworth, Washington, Ozaukee, Racine and Kenosha. 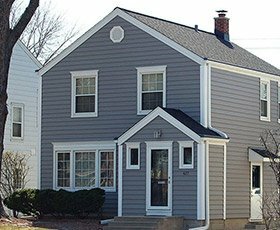 Since 1986, our dedicated design/build team has been instrumental in transforming the lives and homes of thousands of Wisconsin residents. We genuinely care for our customers, and it shows. 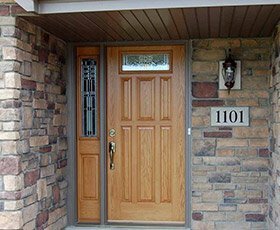 Whether you are looking for an exterior or interior upgrade to your home, Callen Construction is the remodeler that can offer you some of the most innovative improvement ideas. Our highly-trained designers and skilled craftsmen collaborate to provide individual attention for all your remodeling needs. After nearly three decades in the industry, we at Callen Construction are acutely aware of the realities of working on remodeling projects with respect to budgetary and design constraints, as well as local building codes. From start to finish, your project will be managed, supervised and completed in keeping with industry regulations and your preferences and choices. No matter how large or small a project, we deliver the highest level of care each time. Callen Construction’s entire staff is committed to making your remodel an experience you’ll want to tell your friends about. In fact, word-of-mouth is our best form of advertising: more than 50% of our business comes from past customers, referrals and friends. It is our personal pledge that when you select Callen Construction for your remodeling investment, we will give you a quality project you will enjoy for many, many years. After completion, our goal is to ensure continued good relations over the life of our customers’ homes. We achieve this goal with our Total Owner Protection (TOP) Program, providing lifetime workmanship coverage. At Callen Construction, we genuinely care for our customers and their homes. We cordially invite you to visit our beautiful showroom to discuss your remodeling project and get acquainted! Call (414) 529-5509 or fill-out our online form to schedule a no-obligation consultation with the best remodeling company in Milwaukee. The bathroom has long served a very functional purpose. However, with the home remodeling concept becoming increasingly popular, everything from the aesthetics of a home to its functional usage has seen a world of change. 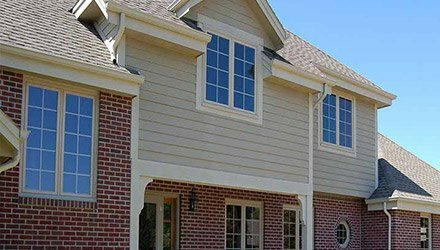 Infinity® fiberglass replacement windows were created by Marvin® Windows and Doors, a company which had been recognized as an industry leader in wood windows for nearly a century. A handsome entry creates a dramatic first impression and a welcoming focal point for your home. 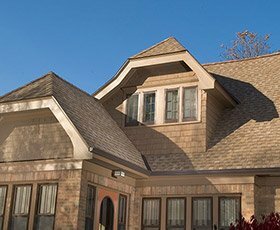 We will help guide you through the information you’ll need to make a smart roofing decision. 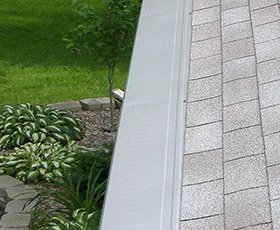 At Callen Construction, our professional gutter services range from fabrication to new gutter installation to gutter protection. Callen has the versatility to achieve any architectural style imaginable.